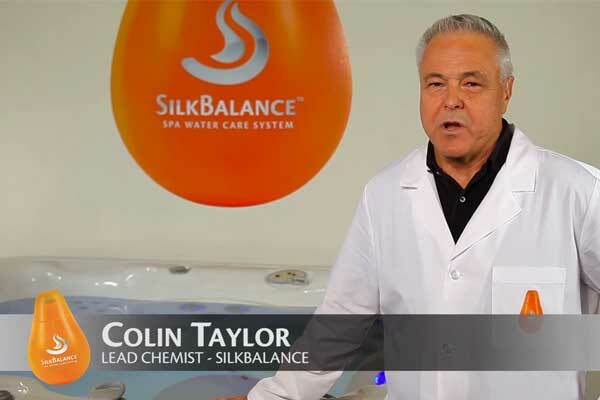 What is SilkBalance? How Does it Work in Your Hot Tub? Everything You Want to Know! 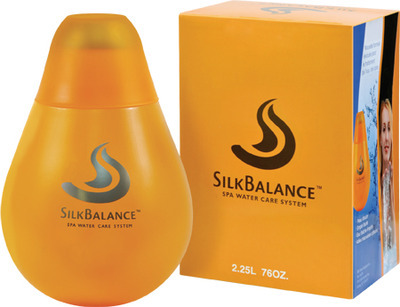 Got SilkBalance Water Care Questions? We’ve Got Answers! Hot Tub Dry Skin? 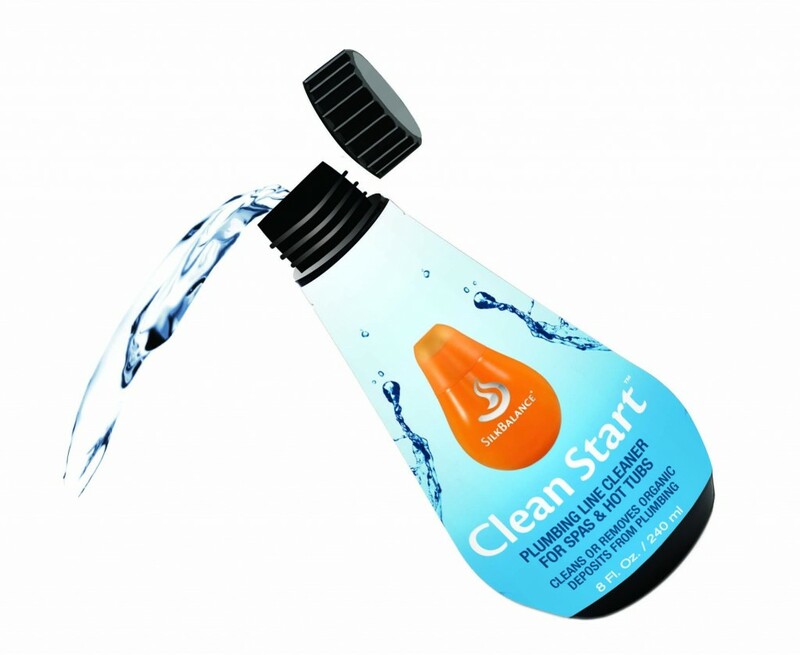 Itch No More With SilkBalance Watercare! Hot Tubs & Belly Button Germs: Scarier Than You Thought!